The cornerstone of the Minerale line. 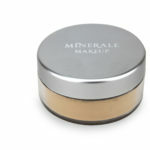 Loose foundation is pure crushed mineral color in a powder-like form with no additives. 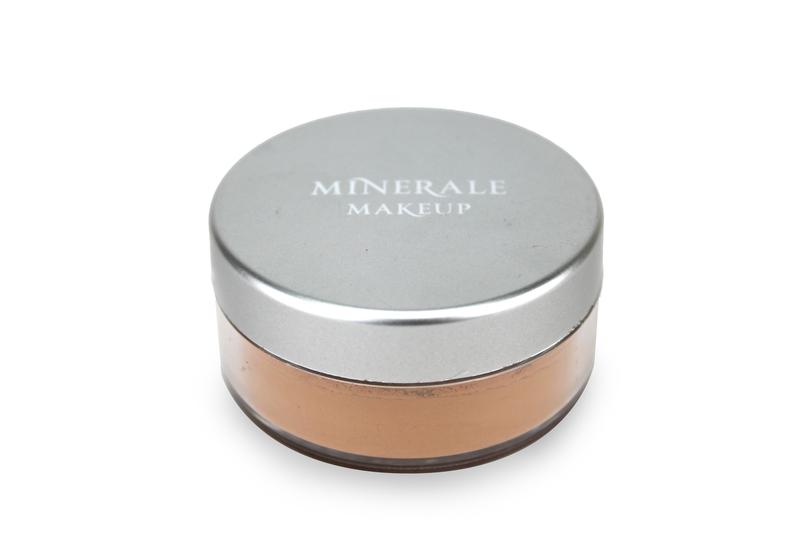 Provides beautiful coverage while allowing your own natural coloring to show through so it always looks like bare skin, but better. 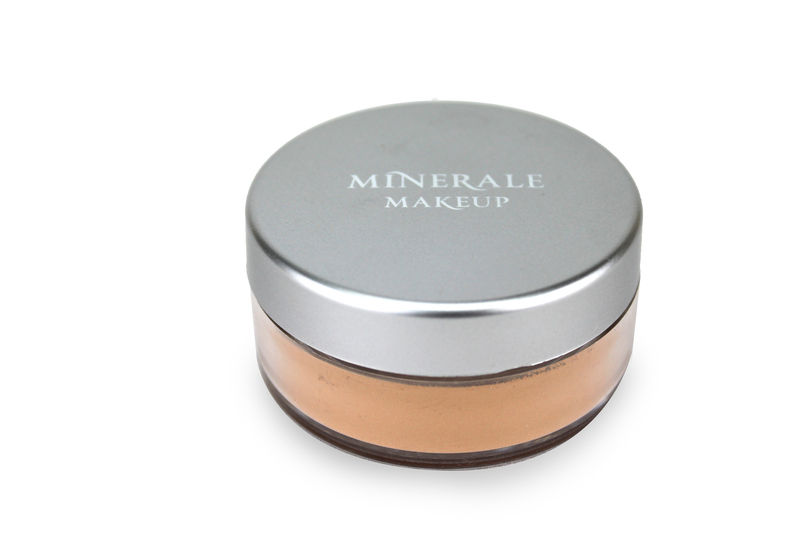 Color from nature for a natural, unspoiled look – yet surprisingly great coverage. 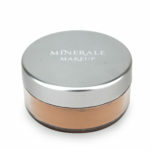 This specially bonded, loose and free-flowing powder is concealer, foundation and finishing treatment in one. 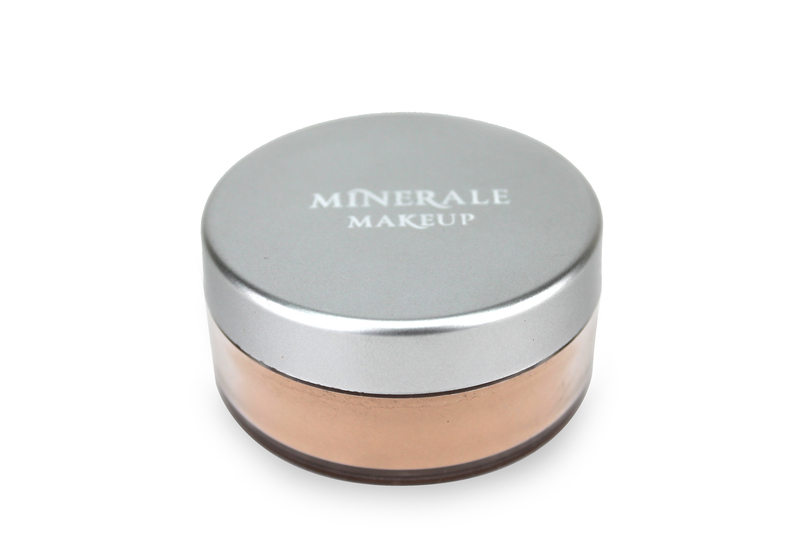 Crushed mineral pigments are highly refined and blended to reflect light, yet let natural skin tones show. Skin looks radiant. 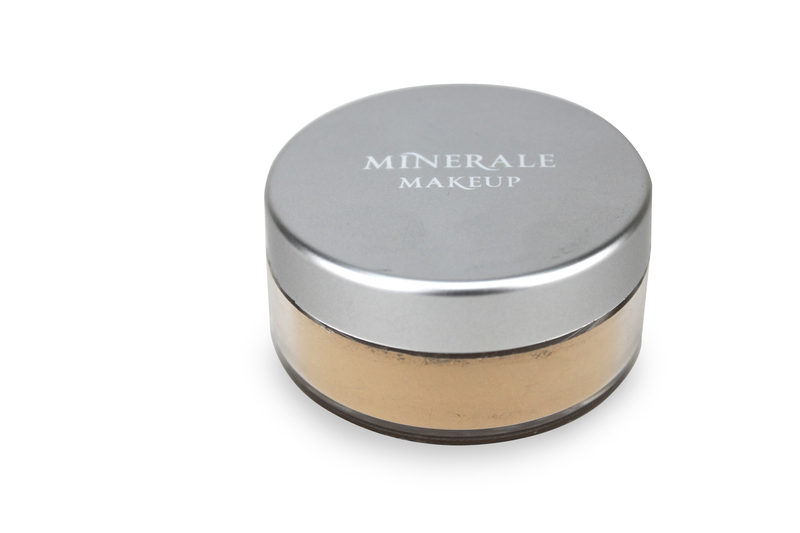 Completely hypoallergenic and free of all fillers, binders and oils, this makeup can be used by all ages, on all skin types, for every condition. The dispensing brush applicator makes it fun and easy to apply. 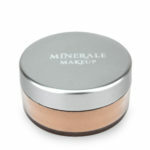 A few neutral colors look great on almost all skins, so it is hard to make a color mistake. 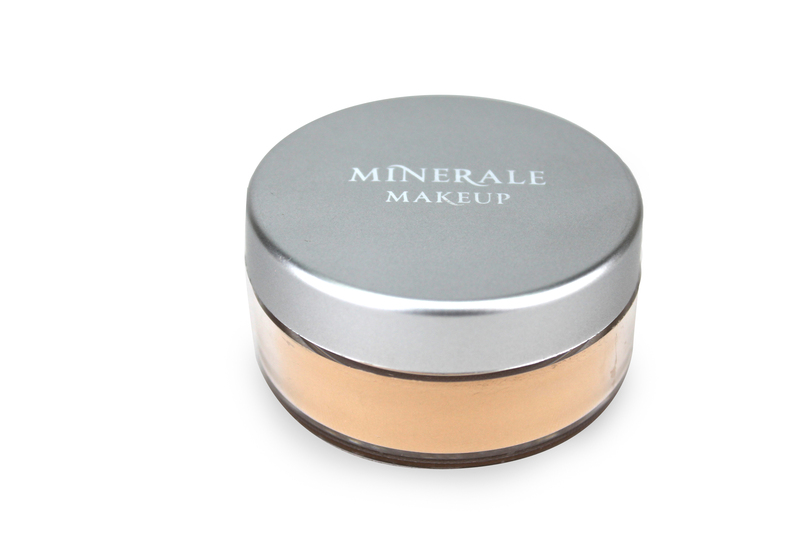 May be worn matte as applied or liquefied with Minerale Spritz for a velvety smooth texture. Water resistant and smudge proof, color stays on all day. 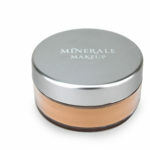 Chemical-free SPF 20.